Stay healthy with these all-natural cold and flu remedies. 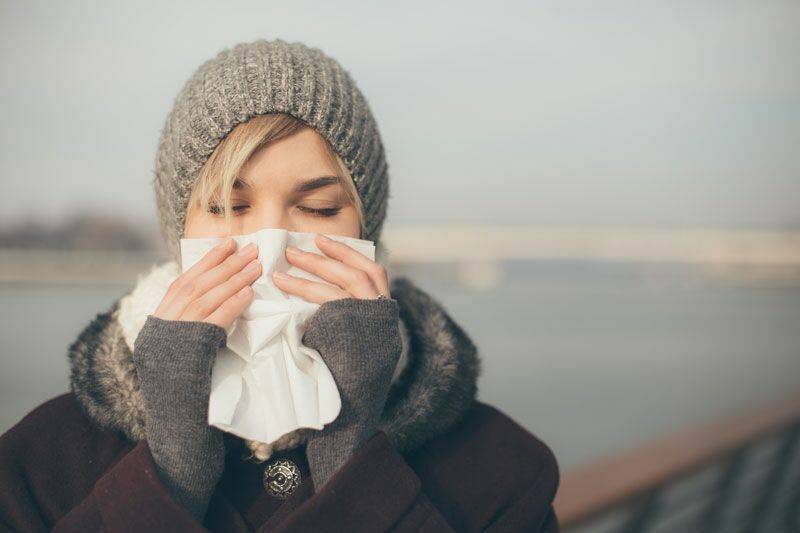 Want to avoid taking medicine or scheduling an appointment with your doctor this cold and flu season? Then you should try to treat your symptoms at home. Stave off illness and stay healthy with these all-natural cold and flu remedies. Historically, oregano extract has been used to treat respiratory issues such as coughs, colds, flu, sore throats, and bronchitis. In recent years, research has proven that the oils found in the oregano plant have antiviral, antibacterial, and anti-inflammatory properties. Additionally, consuming oregano oil can also alleviate feelings of nausea and upset stomach. All these benefits make oregano oil a great home remedy for cold and flu. When choosing an oregano oil supplement, focus on ones that use P73 oregano as this is the highest quality and most effective version of the herb. Olive leaf extract (OLE) is an immune booster and flu treatment. This extract is loaded with compounds that have many health benefits including acting as an antioxidant, anti-inflammatory, cancer fighter, antimicrobial, antiviral, and so on. OLE can be found in capsules, oils, and teas. For treating the flu, experts recommend the capsules or tea. Ginger root naturally combats nausea and vomiting, making it a wonderful flu treatment. To treat the flu at home, you can buy ginger root capsules, powders, or extracts. You can also buy organic ginger ale with no corn syrup or use fresh ginger to make tea to sip on throughout the day. We hope you and your loved ones stay healthy with these all-natural cold and flu remedies this winter. Want another way to protect yourself and your loved ones this season? Then make sure you have the right personal insurance protections in place. For assistance with all your coverage needs, contact the experts at The Reardon Agency today.